Mira Costa became a Challenge Success School starting in the 2016-17 school year. We joined forces with dozens of other middle schools and high schools who are working with Challenge Success, a Stanford based non-profit organization that partners with schools to work on research based strategies for students to gain the academic, social and emotional skills they will need to succeed. A team of 10 people from Mira Costa attended the fall Challenge Success conference in September where we met our coach, worked on a Mira Costa specific plan and heard presentations by Challenge Success researchers. In October 2016 the SEW Committee facilitated the first Mira Costa Fishbowl conversation. A group of students, representing all grades, was asked to answer questions and have a conversation about their experience at Mira Costa while the teachers and Mira Costa staff were invited to observe from the outside. 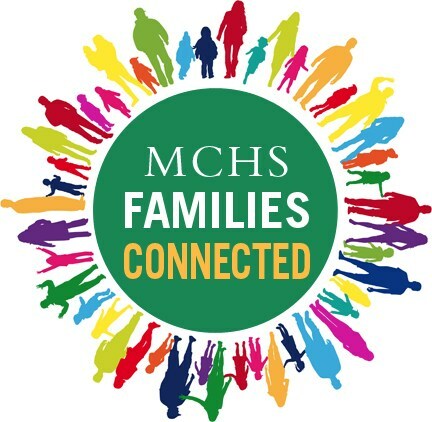 An excerpt from the fishbowl can be viewed on the Mira Costa Families Connected website. In November and January over 30 teachers, administrators and parents shadowed students at Mira Costa for a day. The goal of the exercise was to give adults the chance to really feel what it is like to be a student for a day. We collected data and debriefed with both the students and adults to get an idea of where students encounter the most stress in their day. Click here for Dr. Matthews account of his shadow day. In February 2017 we administered the Challenge Success survey to all Mira Costa students. It is the “Stanford Survey of Adolescent School Experience.” The survey will give us data on Mira Costa students’ perception of their Academic Engagement, student health and wellbeing, academic integrity, school stress, student time management and extracurricular activities, etc. Many of the questions were customized for Mira Costa and will also give us feedback on new school initiatives and proposed changes for the future. The time management tool for students is being updated for registration this year. A homework survey went to students for each of their classes and we are hoping that the homework requirements by class will be even more accurate when students select their courses for next year. Three subcommittees of the SEW Committee are working on the following areas: 1) Student Advisory models and ideas; 2) Community Education; and 3) Alternative bell schedules at Mira Costa.